If you're looking at paying over six figures for a high performance luxury Mercedes-convertible model, then don't. 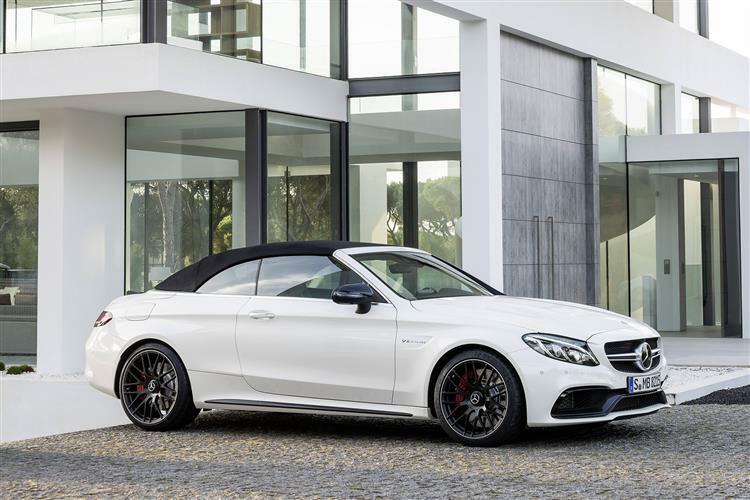 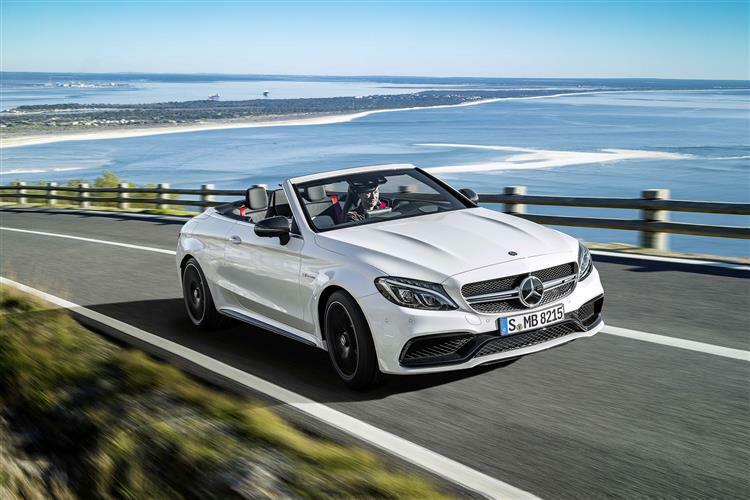 Not at least until you've looked at this car, the improved C 63 Cabriolet. Jonathan Crouch checks it out. 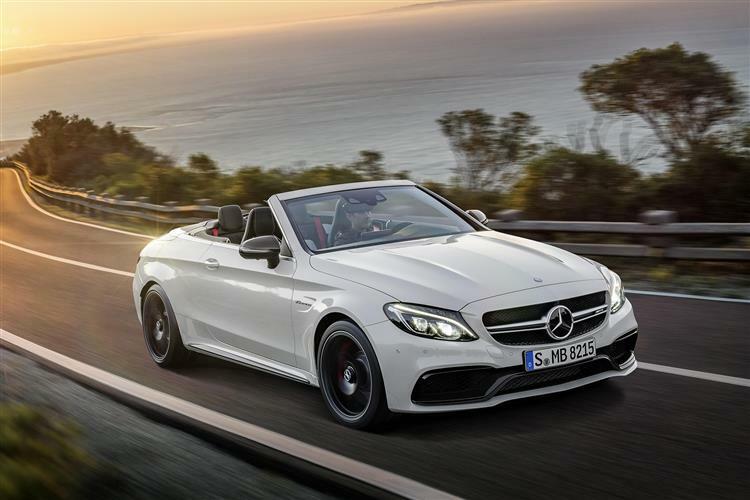 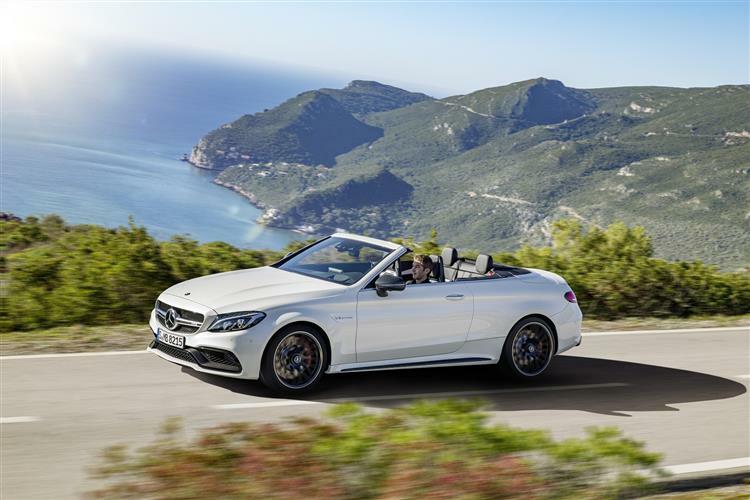 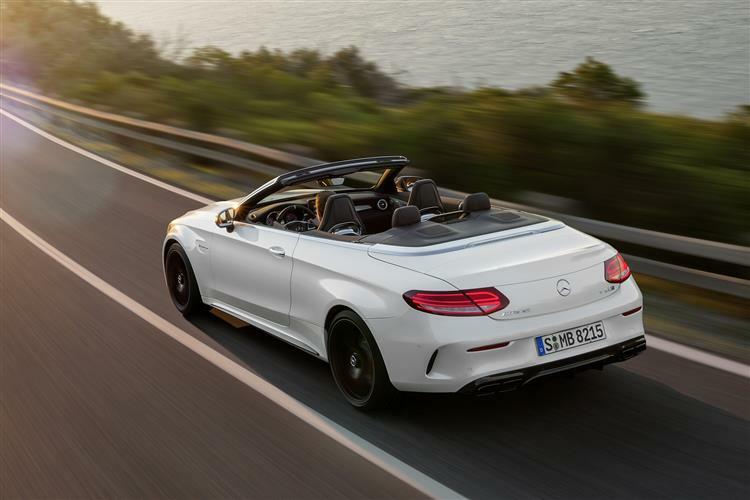 We're sure that there must be very good reasons why you would buy AMG versions of Mercedes convertible models like the SL and the E-Class cabriolet but right here, right now, in considering this C 63 Cabriolet, we can't readily think of them. 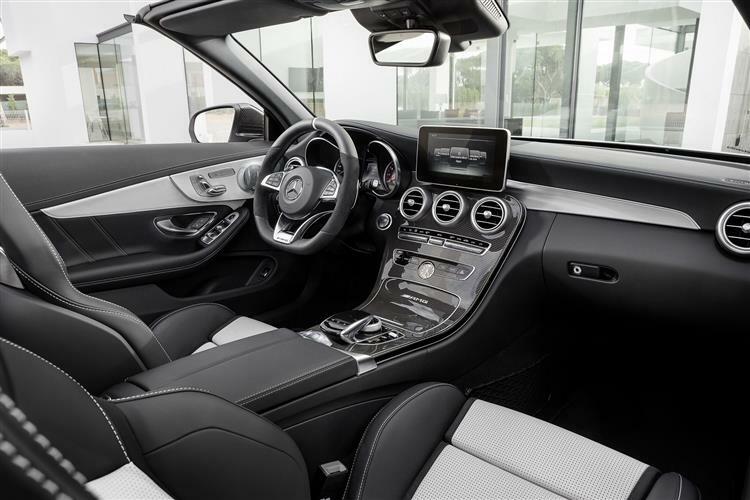 Yes, the ride on this car is rather over-firm - but that's about it. 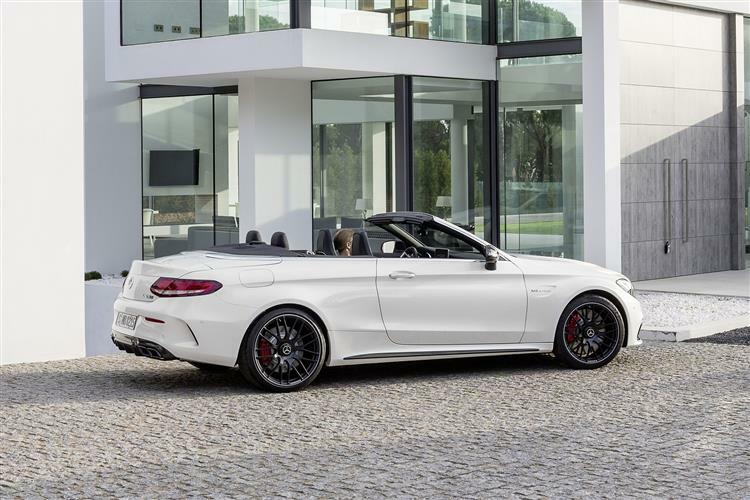 If you can put up with that, then this model gives you everything you could want in a super-fast open-topped sporting Mercedes. 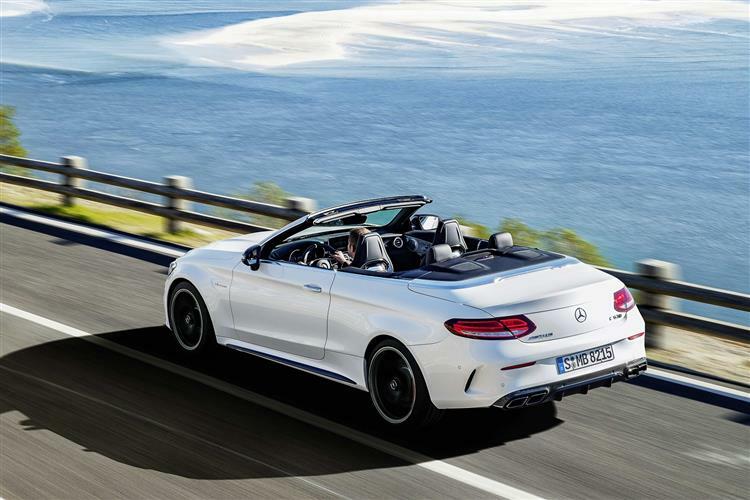 And that makes it a very desirable thing indeed.